Look at the guides on how to arrange family pictures on a large wall below. The guests will be fascinated to look at the entire wall if you can display the unique picture arrangement. You can decorate it with family pictures. Place different kinds of family photos so that you can avoid the boring impact. If you think that a family picture is not a nice thing to have, you are wrong. It is a part of a home art that you can use to increase the living room design. The first thing to consider is the location where you will put the family pictures. 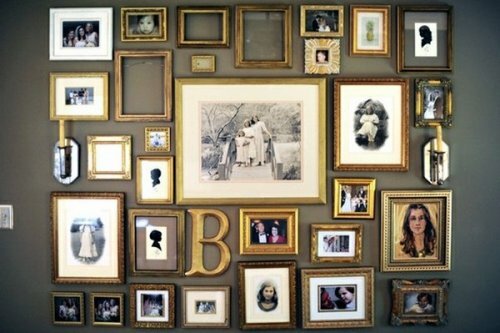 If you have a lot of amazing collections of family pictures, choose the largest wall in the living room to display them. The size of the individual family picture as well as the grouping should be well accommodated by the wall. Moreover, you have to place each picture at least 3 inches apart. If they are too close, the grouping will look ugly. Get ideas on how to arrange family photos here. It is recommended for the people to try the arrangement using paper templates before they put the real family pictures on the wall. 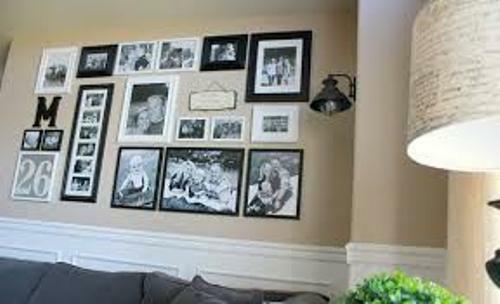 You can use the wall as a family gallery which can increase the beauty and style. 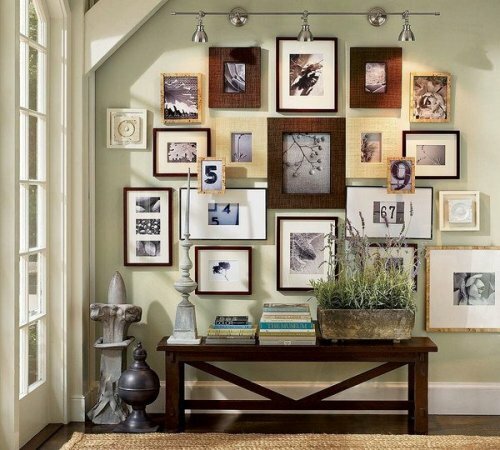 Get ideas on how to arrange pictures on wall with different sizes here. There are many ways for the grouping arrangement on the wall. You can use the chronological order by having the black and white family pictures. The family pictures which have the similar theme should be placed at one group. Actually there are a lot of themes to choose. You can pick the dance recital, summer camping or even vacation theme on the wall. The picture of family celebrating the New Year in Paris will definitely grab the attention of the people. The last thing that you can do to improve the style of family picture arrangement is by adding wall decals on the large wall. 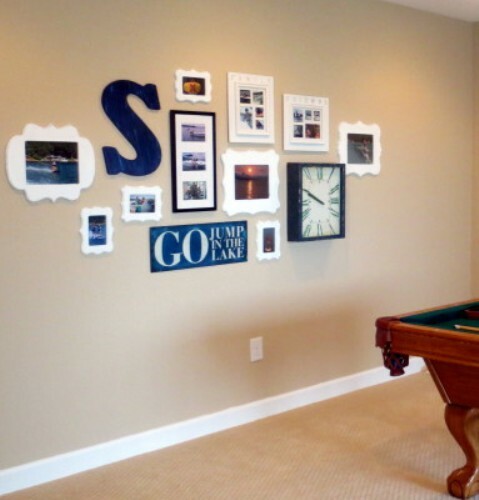 Use the wall decal which sends words or messages related to the theme of family pictures. Are you thrilled after reading how to arrange family pictures on a large wall?